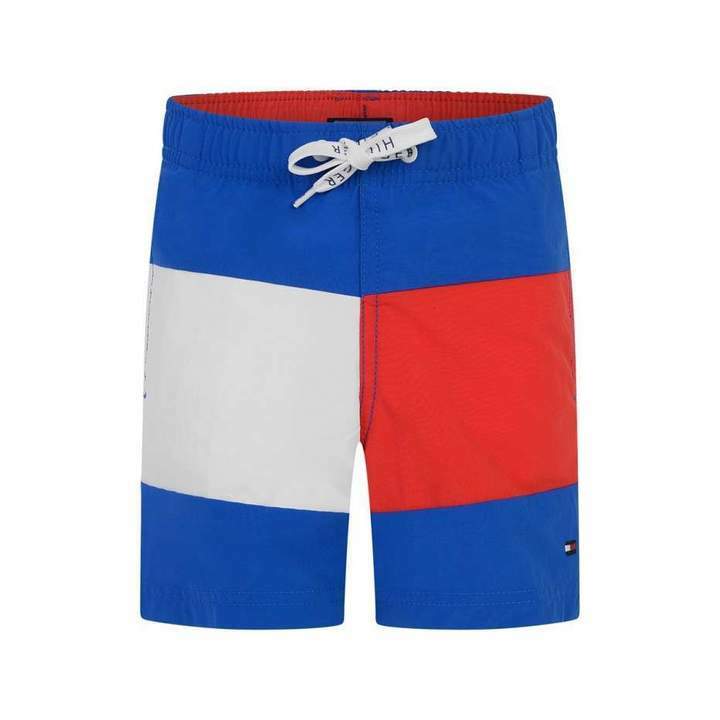 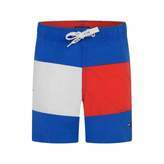 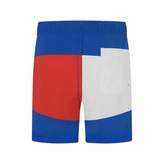 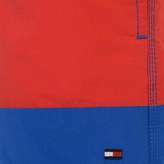 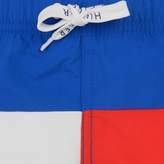 Tommy Hilfiger blue swim shorts, a drawstring waistband alongside branded fastenings ties and the Flag block panels to the front. 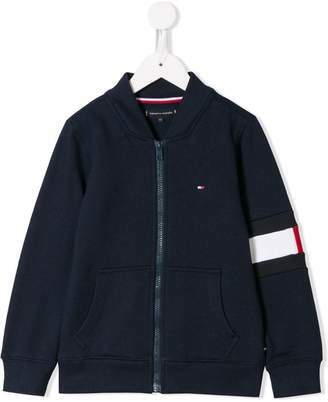 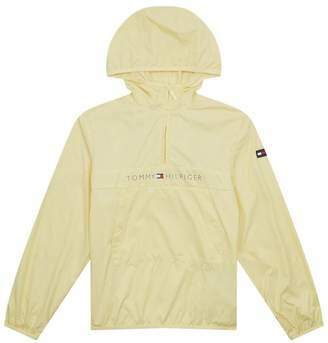 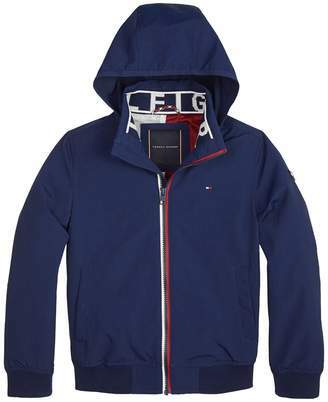 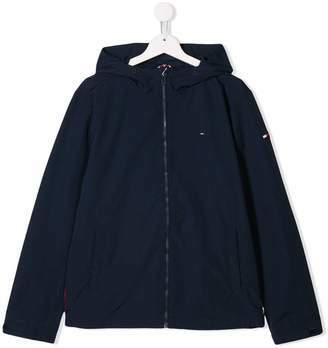 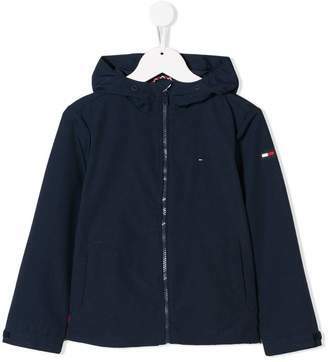 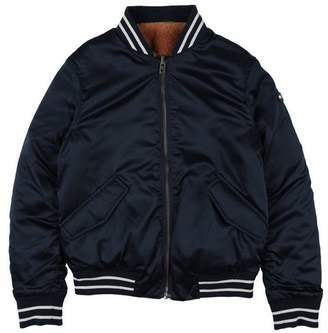 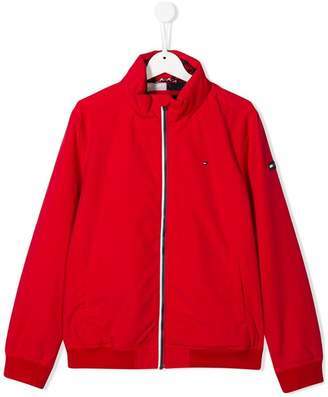 Two side seam pockets and the HILFIGER branding and a reverse pocket. 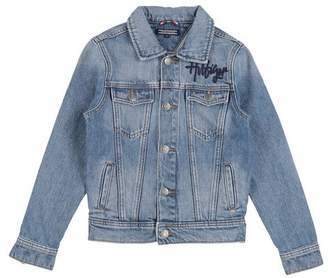 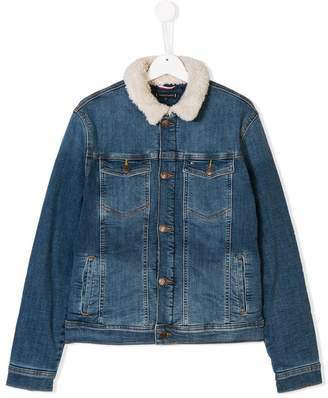 Please note: Due to hygiene reasons, this item cannot be returned.